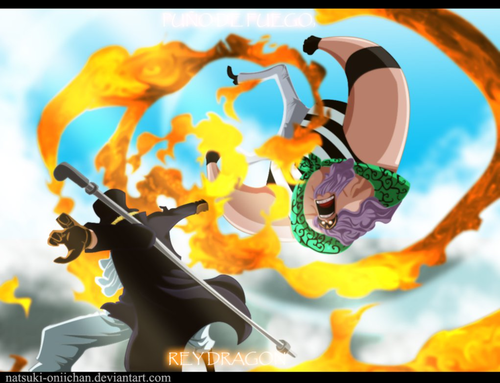 *Sabo defeat Jesus Burgess*. dedicated to all One Piece شائقین. 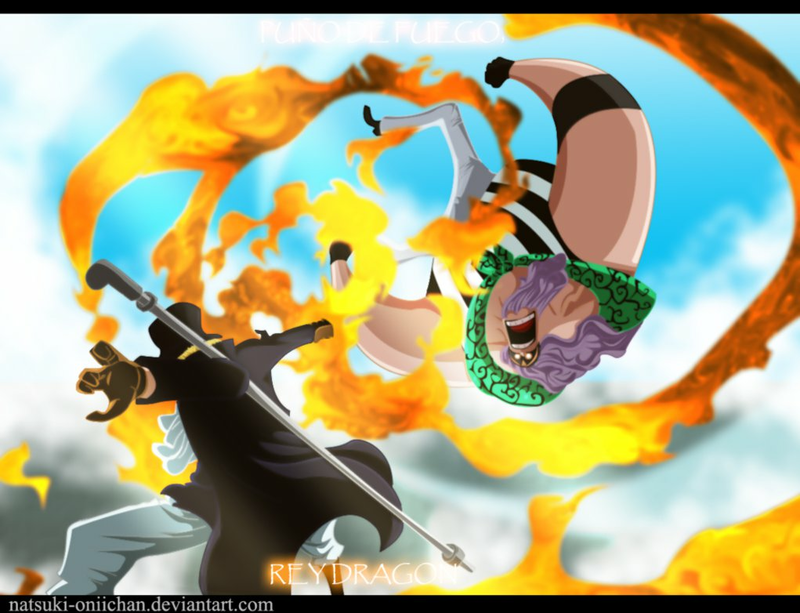 HD Wallpaper and background images in the One Piece club tagged: photo one piece anime pirates gladiator blackbeard pirates jesus burgess jesus burgess revolutionary sabo busoushoku haki haki.